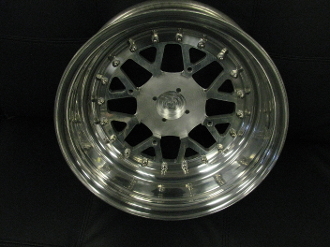 TRS 2 PIECE 12X5 3 2 OFFSET WITH 4/140 BOLT PATTERN. PERFECT FOR THE RUCKUS MOTOR. FREE KYMCO REAR HUB INCLUDED HAS HUB CAP TO CLEAR AXLE AND NUT ON HUB. CAP IS ATTACHED WITH BOLTS FROM THE REAR NOT AN O-RING. LIMITED TIME ONLY WE ARE INCLUDING A KYMCO HUB FREE WITH THE WHEEL SO DO NOT ORDER ONE!! !